What does iqf stand for? 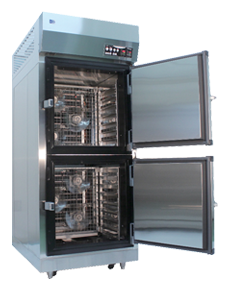 Individual quick freeze (frozen), or IQF is a freezing process performed by blast freezers. As the name suggests, IQF is a form of freezing in which multiple products are frozen in the same area, but each and every product individually freezes within the same space of other products. 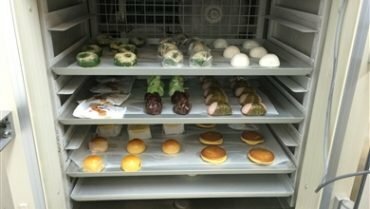 This form of freezing has been in the market for many years, but with freezer advancements, IQF freezers are now using new forms of quick freezing to make sure that the product that is being frozen is not only frozen completely, but also makes sure that the product maintains similar moisture, flavor, and texture. All this is preserved as the product is being individually quick frozen. IQF has two different types of freezing styles that we are going to talk about today. 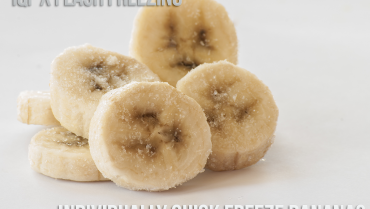 When it comes to quickly freezing products on a one on one bases, this is a form of individual quick freezing that can be found on various commercial freezers, especially, flash freezers that focus on individually freezing all products in a quick and efficient way that will not affect the texture, moisture, and flavor of the product even after being frozen. The original state will be maintained. 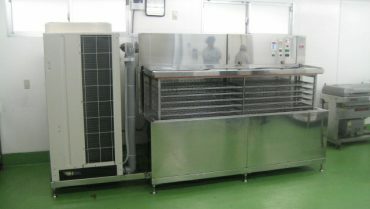 This form of individually quick freezing IQF is best done with a flash freezer (blast freezer) due to its unique flash freeze technology that allows freezing each product and not slowing down freezing time via adding more products to the freezer. All of our flash freezers have this individually quickly freeze function. 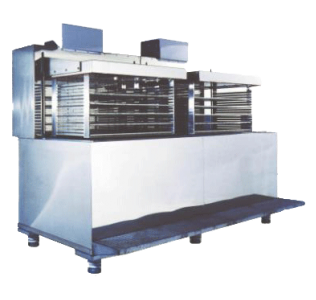 Our 3D Freezer is one of our freezers that has various customization capability as well as options to choose a rack based freezer or a tunnel freezer. 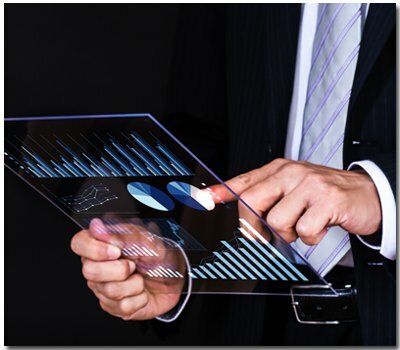 Both versions will be more than capable to individually quick freeze IQF your products. IQF having this feature into your, IQF ,machine is nice, but there are a many issues with particular, IQF ,Freezers in the market. 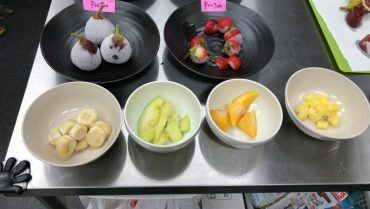 One of the main Setbacks for many, IQF ,focused freezers is the fact that when bulk freezing, or IQF ,bulk freezing, the products that are being frozen are more likely to get freeze burn(over freezing). This is one key point that we considered when we made the decision to not include the bulk freezing feature into our freezer because we want our freezers to freeze each and every product without damaging or changing it from it’s pre-frozen state. There are a lot of different forms of IQF, one of the main IQF techniques involves manually lining up each product separately during the freezing process. 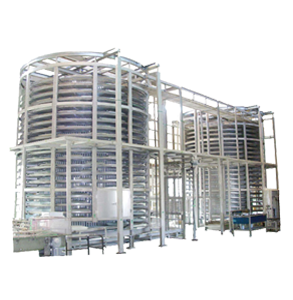 This type of IQF feature is in all of our flash freezer line. 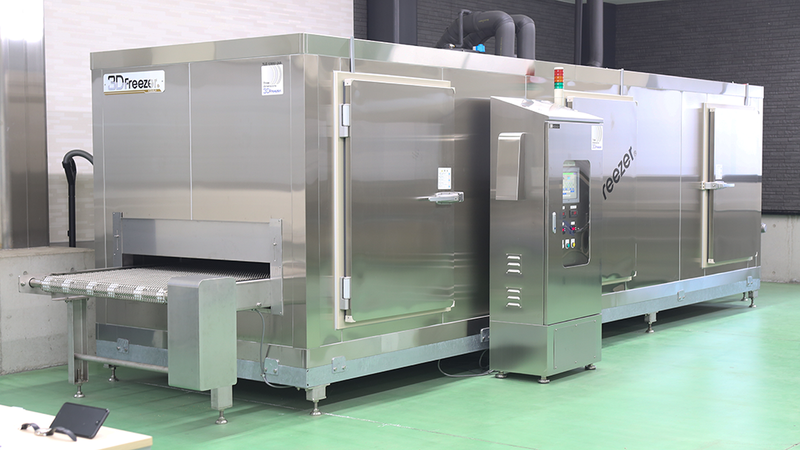 A good example is our 3D Freezer which uses 360 Degree freezing via it’s flash freezing technology to individually quick freeze, IQF ,ach product separately. Do you need IQF for your business? At the end of the day the main question that I am sure you are asking yourself right now is if you need an IQF freezer for your business and that is a great question! Before that, you need to look at what your business needs are and evaluate what an individual quick freezer can do to move your business forward. IQF, like stated above is a great feature that has two different modes that are found in different kinds of freezers. 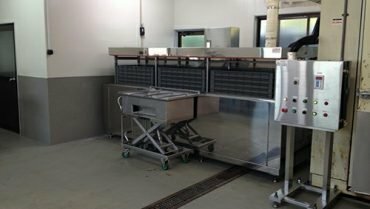 If you are in need of a flash freezer that is able to just freeze your products at a fast rate, then you have a variety of choices from different products across the freezer market. 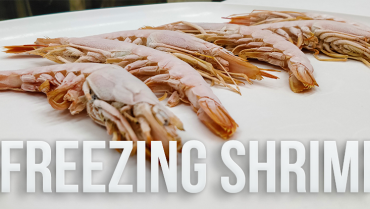 But, if your business is in need of a freezer that is able to quickly freeze your products while still being able to preserve your product’s taste, texture, and flavor, then you are in the right place. Our Flash Freezers all have IQF capabilities, plus they all are guaranteed to maximize preservation for the products that you want to freeze and preserve for future use. If you want to safely IQF your products, have a look at what our freezers can do to improve your freezing time while preserving product texture, flavor, and moisture even after the product is frozen! – lowest drip loss (moisture and texture loss) of only 0.3%! (other tunnel freezers have an avg loss of 4 to 5 % ! If you still have questions, please do not hesitate to contact us. 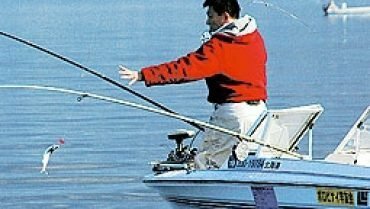 We would be more than happy to answer any questions that you may have about Individual Quick Freezing, IQF , or about other freezing techniques used by professionals! Flash Freezers: ReJoice Line Up & Specs!